Display infinite number of locations, your offline points and information about them on an interactive map for more client contacts. 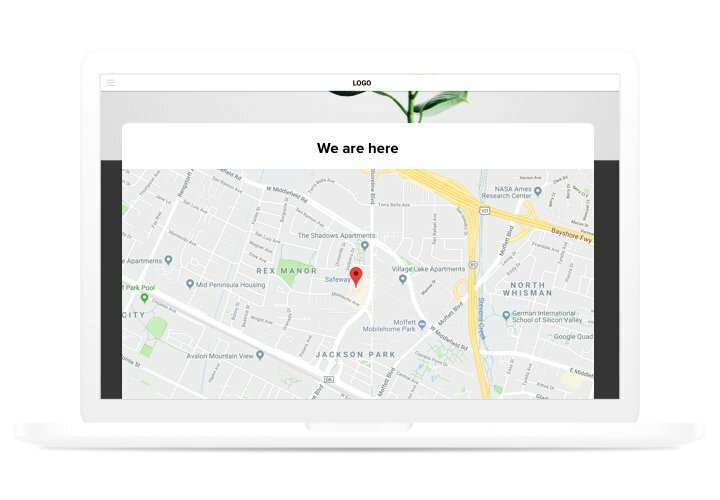 A no-sweat configuration, effective and absolutely custom app, which makes it really simple for your clients to find locations. 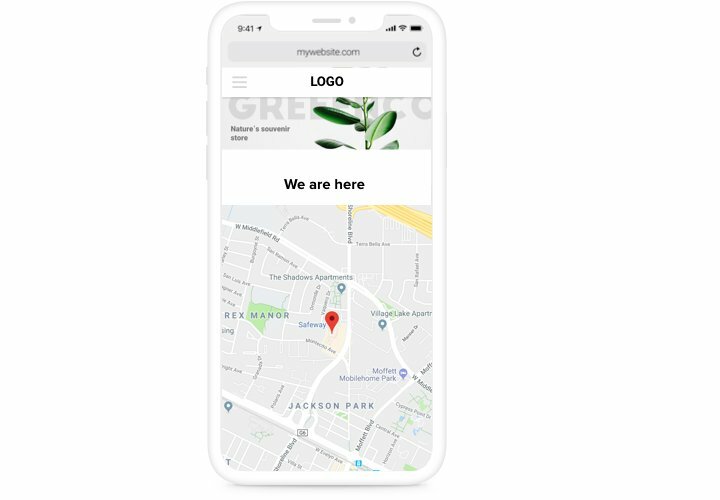 Successful attracting real-life customers, fast integration and configuring make it one of the best purchase for each BigCommerce site.Attract more offline visitors with the help of responsive maps on your site! Become closer to clients. Reveal your contact information, which your clients can use to contact you both in reality and online. Find and attract local customers. Mark your location to make users sure, that you are close and they can anytime make their way to your office. Show an unlimited number of locations on one map. Don’t limit the number of your points on the map, show everything that may be useful and entertaining for your customers. What aspects make our map the best for all BigCommerce sites? Study full set of traits in the editor! 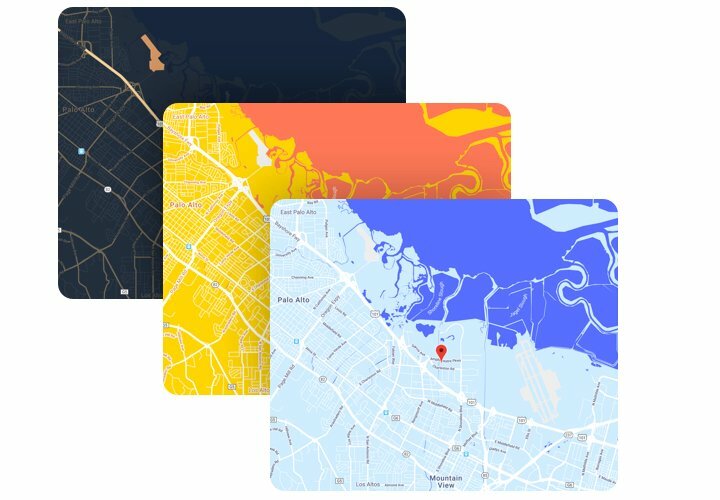 A summary guide on designing responsive maps on BigCommerce on your own. For carrying it out, you don’t have to search for a web developer or personally have abilities in developing. Overall installation duration is just a couple of minutes. Embed the application. 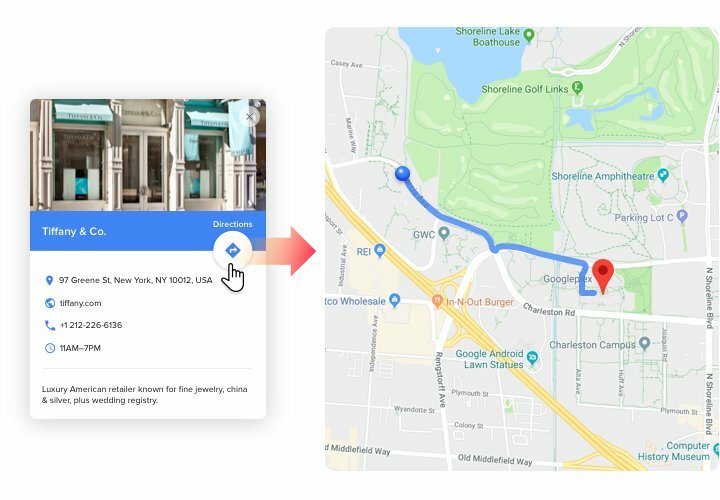 Click «GET THIS APP» on the page with Google maps and insert the app to your website. Create Google maps. Following the installation in «My Apps» section, apply texts and settings of the design. 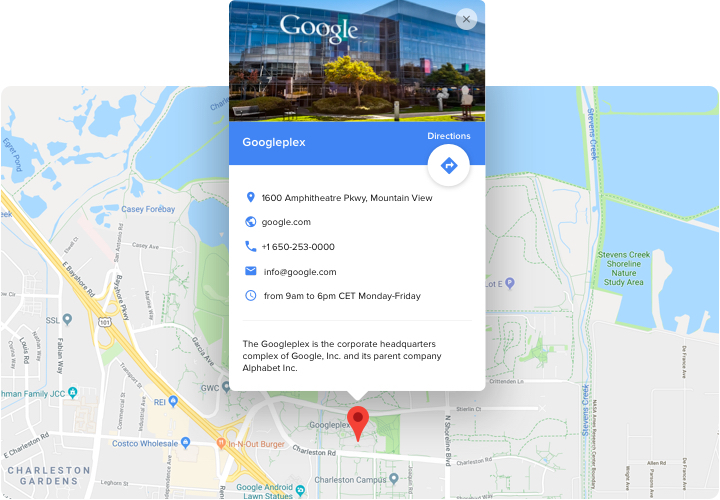 Reveal Google maps on your website. Go to «Storefront» «Web Pages», find the page for the widget and insert the widget code there. Widget installation to BigCommerce is complete!. Enter your website, to see your app! Have come across difficulties or problems while carrying out the manual or creating customized map? 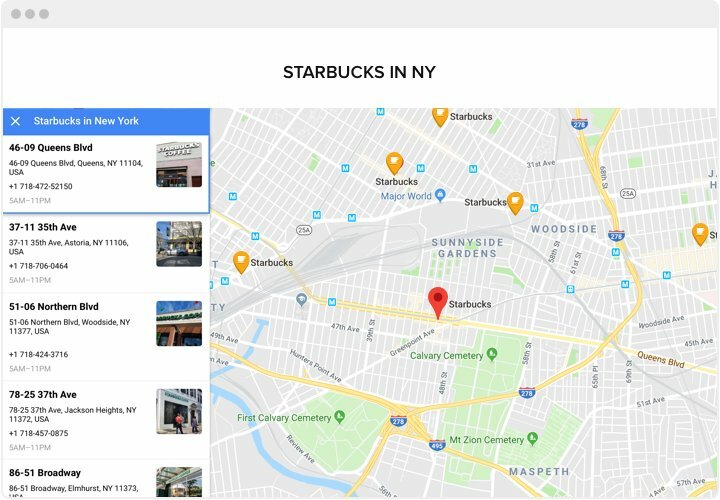 Read comprehensive manual «How to place a map on BigCommerce site» or leave your message at Elfsight support center and we will be pleased to help you in shaping and inserting maps on your site. Design the best Map app for free!